Here are the details of the highly anticipated Sony FS5 Raw update and firmware 2.0, which were just announced by Sony at their live NAB 2016 press conference in Las Vegas. 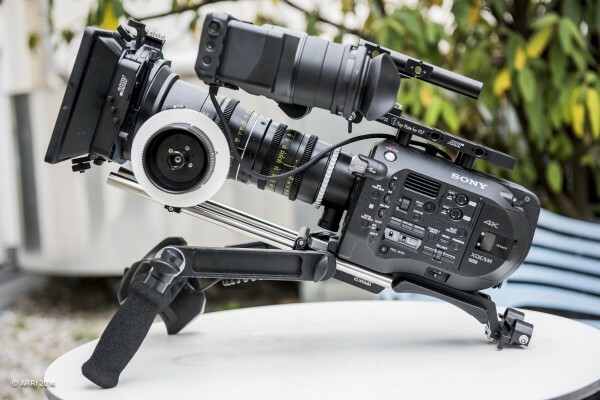 The Sony FS7 also gets a new firmware update with some exciting new additional features. 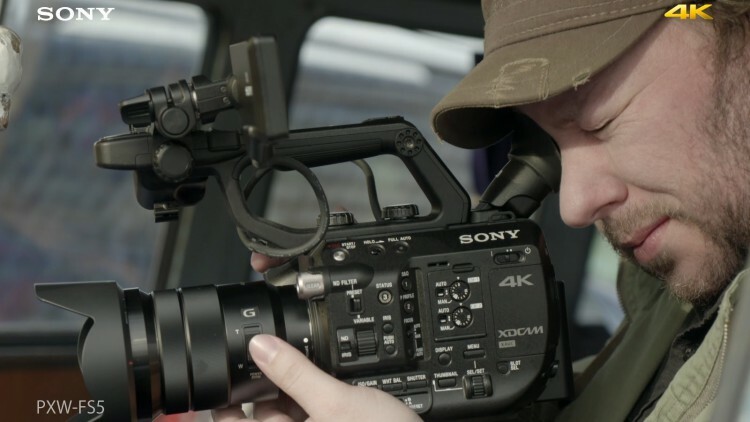 Upon release at IBC 2015 in Amsterdam last year where we saw the FS5 for the first time one the most impressive features was the future Raw update that the camera would eventually receive in the form of a paid license. CBKZ-FS5RIF RAW update for Sony FS5 will cost 500 Euro and is scheduled for release in May 2016. Auto ND Function - allowing seamless adjustment of exposure via ND automatically without having to adjust ISO or iris and retain the same depth of field in changing exposure situations. 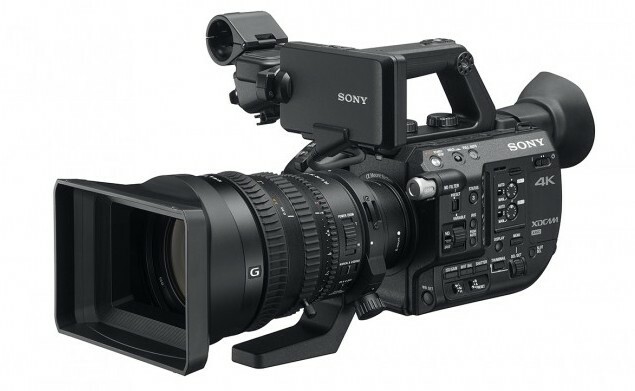 The Sony FS5 and PXW-X70 will also have an optional MPEG-2 HD 4:2:2 at 50Mbps upgrade allowing both cameras to easily integrate into existing broadcast workflow and make the more streamlined for documentary and broadcast production. The MPEG2 422 upgrade will cost around 500 Euros and will be available in June 2016. These firmware updates enhance greatly the PXW-FS5 and FS7 making them even more desirable for cinematic productions. The FS5 will soon be able to benefit from Raw recording giving cinematographers the ultimate flexibility in post-production. To order both upgrade licenses and/or the FS5/FS7/PXW-X70 get in touch with our sales team at 0208 977 1222.